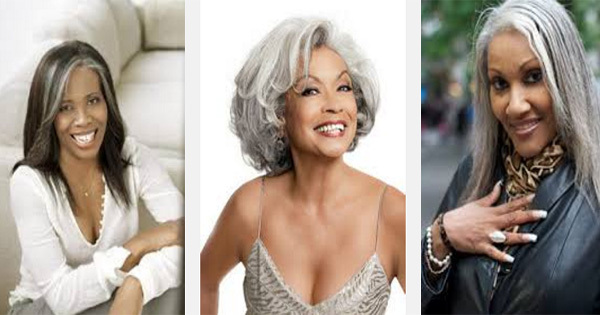 These women look beautiful with gray hair, but for most people, getting gray hair is undesirable. It is, however, inevitable; it comes with age. How early and how much you gray depends on many factors such as hereditary traits, lifestyle and yes, even what you eat. You may not be able to prevent gray hair altogether, but if you avoid these five foods, you can certainly slow it down. But that shouldn't be a surprise to anyone! These foods not only cause gray hair, but they are also some of the worst foods to eat for overall general health. Sugar and sugar-laden foods and drinks are known to cause not only weight gain but can lead to diabetes, heart disease, high blood pressure and liver disease. MSG is a known carcinogen, killer of brain cells, and may also be linked to the development of cardiac problems, kidney problems, neurological disorders, Alzheimer's, Parkinson's and Lou Gehrig's disease. White bleached flour contains chemicals used in processing that can cause cancer. Gray hair aside, avoid these foods if you want to stay healthy!